restore the skin to its radiant self using a transformative skin care system. experience a rush of wellness, drawing life and replenishment from nature. 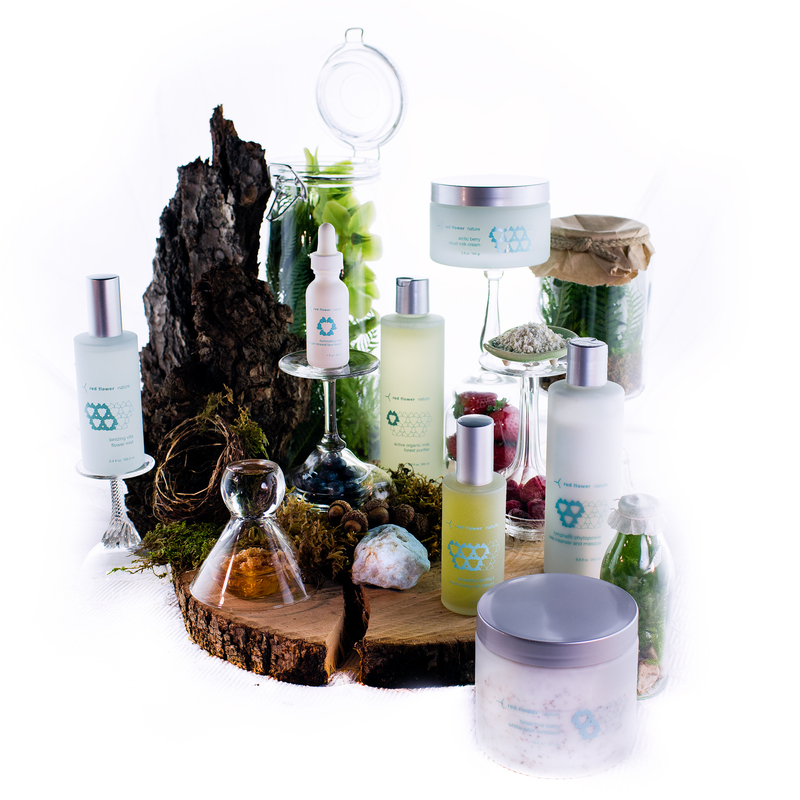 awaken the skin with the bounty of antioxidant rich berries bursting with omega 3’s and 6’s, arctic white peat high in fatty acids and phyto-nutrients, collagen-boosting certified organic mushrooms, and pure plant hydrosols sourced directly from finland’s phyto-power filled summers of sunlight. a fresh, pure preparation of potent organic ingredients creates a toxin-free solution to restore aging skin to optimal health.